There is no industry that moves faster than digital marketing. Digital marketing has changed the way brands and businesses use technology. More than 65% of internet connection and searches are on mobile devices which means businesses must be properly prepared for this interesting development. Plus, the fact that more purchases are being made over the internet must be incorporated into marketing plans if people are going to use their digital devices instead of physically visiting retail outlets. Digital marketing covers a plethora of different aspects such as search engine optimization (SEO), search engine marketing (SEM), content marketing, influencer marketing, content automation, campaign marketing, and e-commerce marketing, social media marketing, social media optimization, e-mail direct marketing, display advertising, e–books and games, are becoming more and more common in this advancing technology. These contribute to a sum of the parts, in other words, they are as important as each other and will all contribute to obtain the most effective digital marketing results. 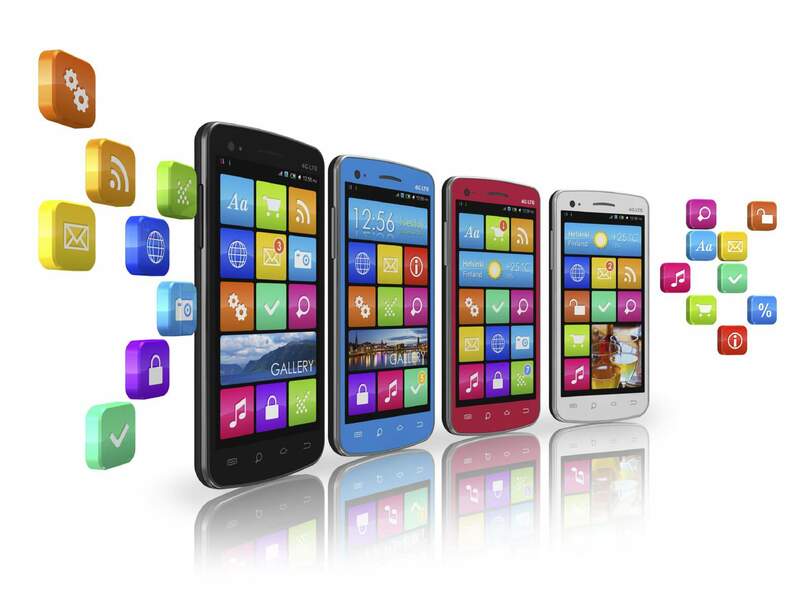 Non-internet platforms on mobile devices include SMS, MMS, ‘Push’ notices and QR codes that can be delivered with or without internet connection. Mobile apps and Video Marketing have pushed themselves to the fore in response to the volume of traffic being connected using mobile devices. Users demand instant information and don’t wait long for information to download. If companies are not prepared they stand a good chance of losing this business. 1200% increase in share video than image or text posts. There are many more but the above should be enough for you to seriously consider video marketing for your business. Discuss with us how we can produce a video for your business or look on our Video Marketing page for more information. Call 0800 193 4060 or email using this link.